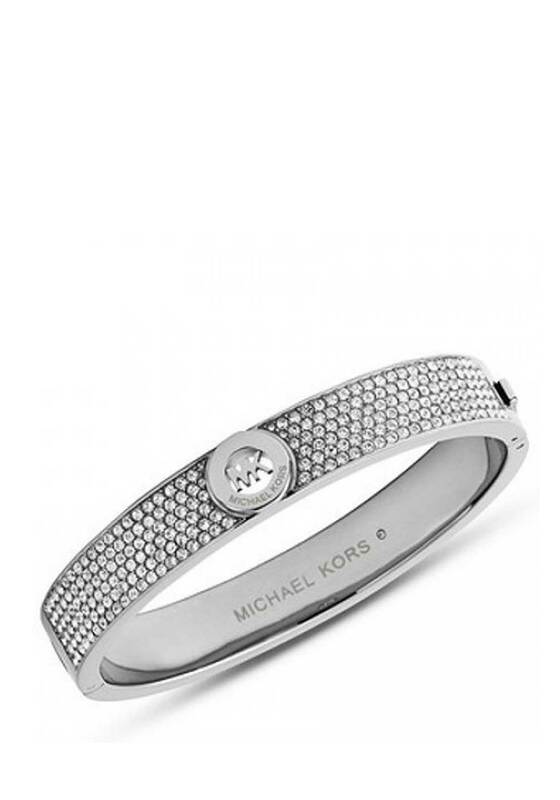 In stunning silver tone, this glistening bracelet, from Michael Kors is a must have this season. 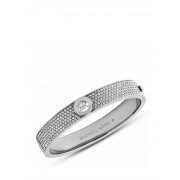 Set with twinkling clear crystals, this beautiful bangle adds the perfect finishing touch to any outfit. Bling bling baby!